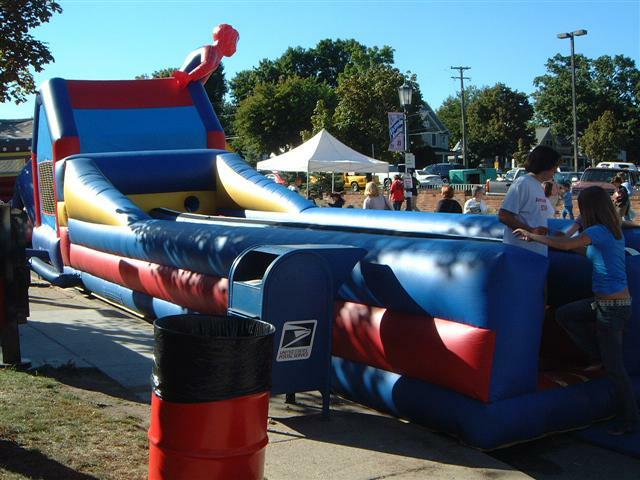 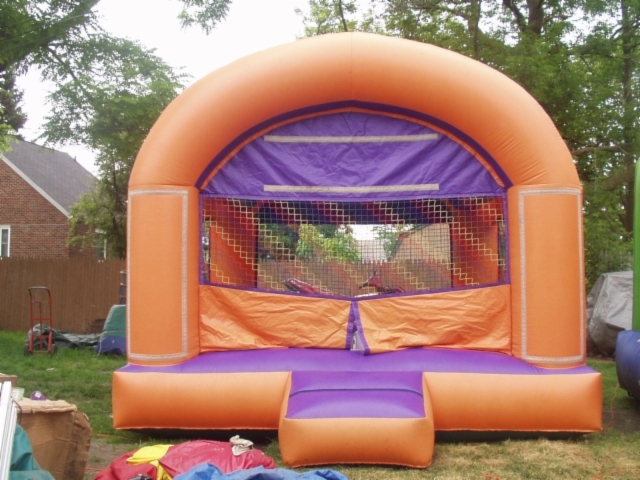 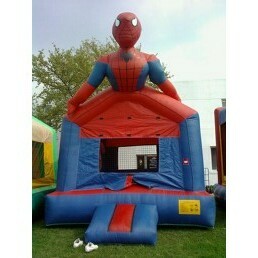 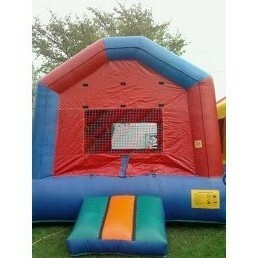 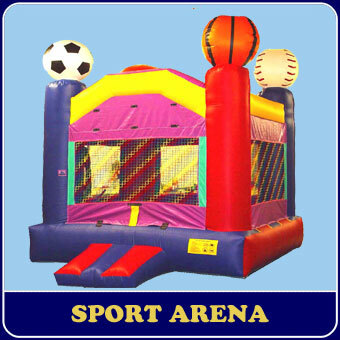 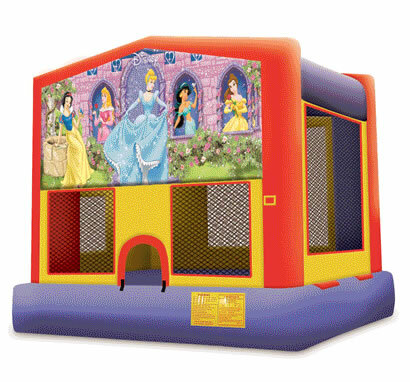 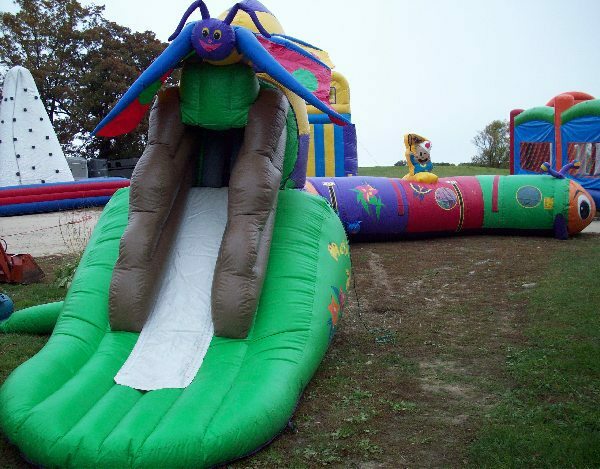 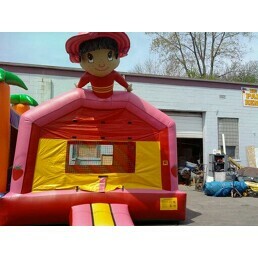 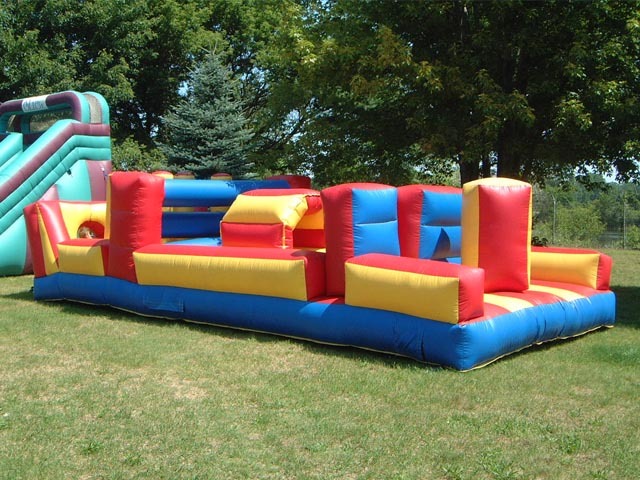 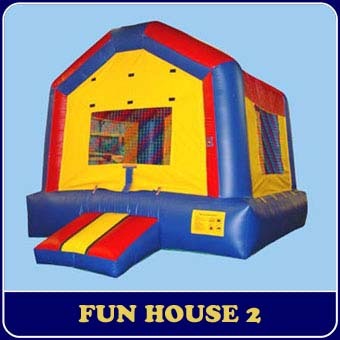 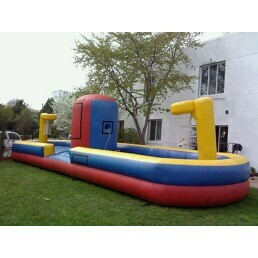 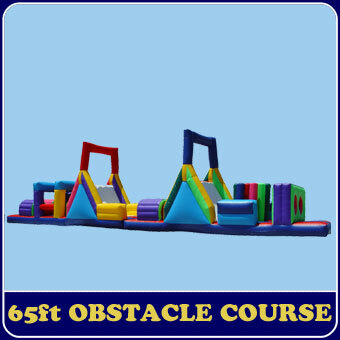 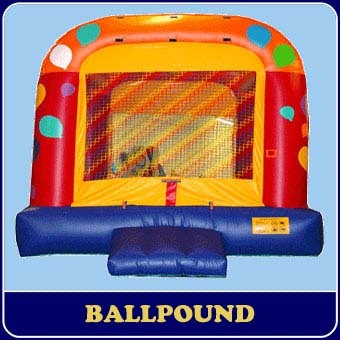 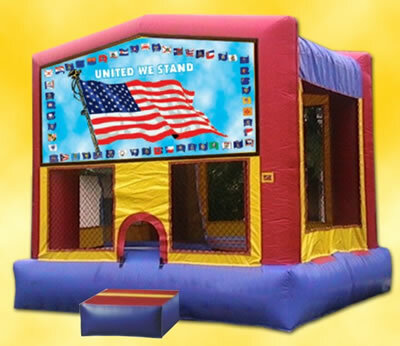 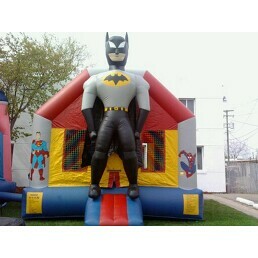 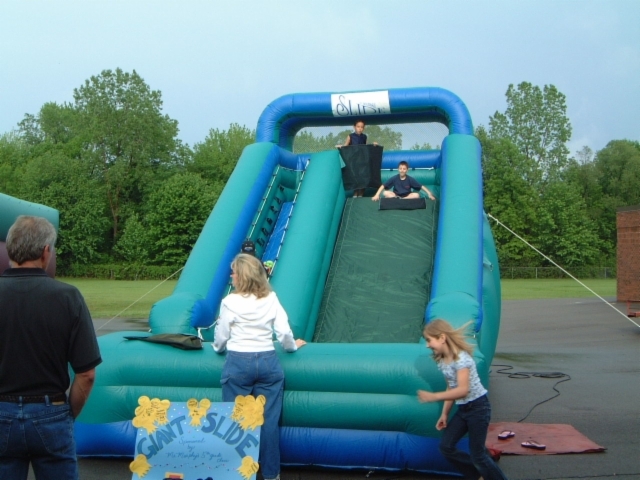 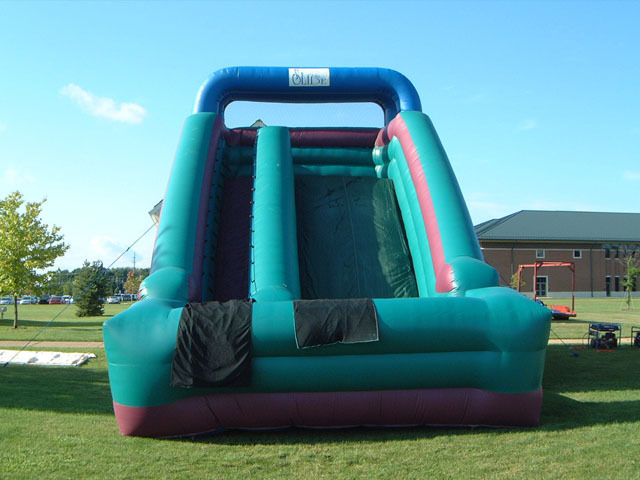 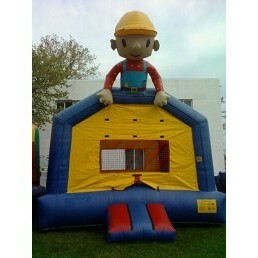 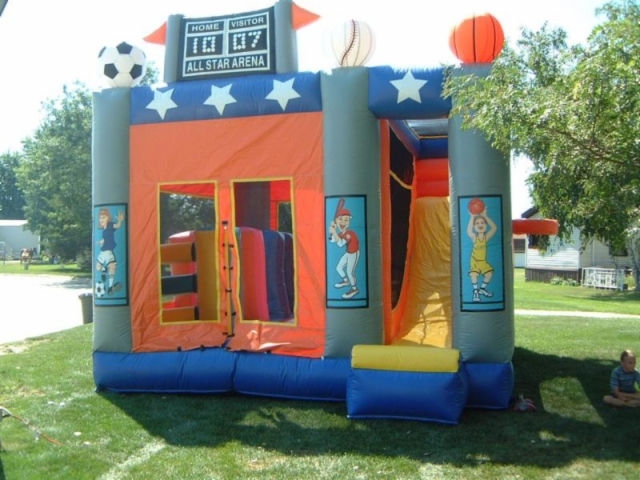 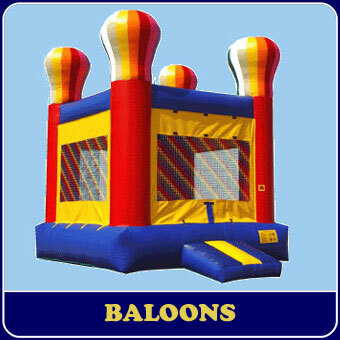 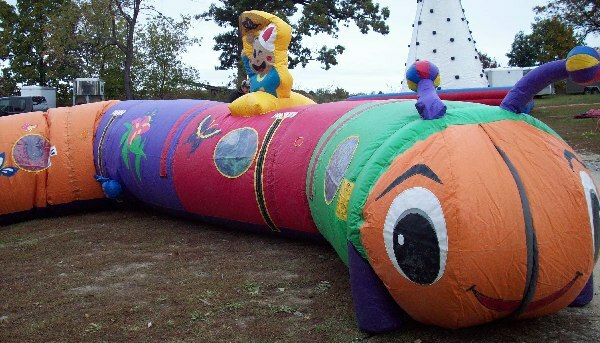 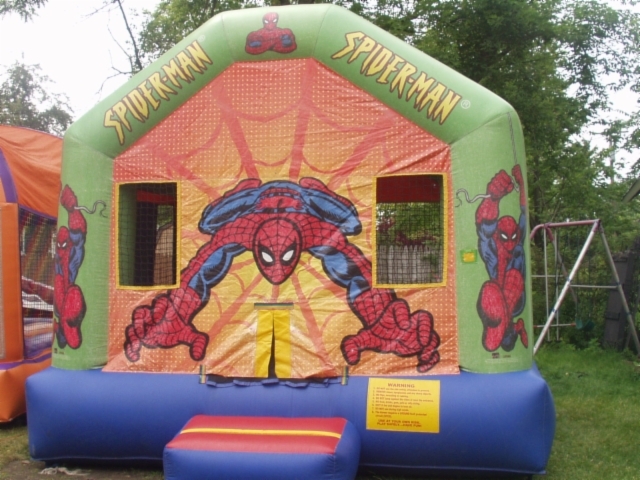 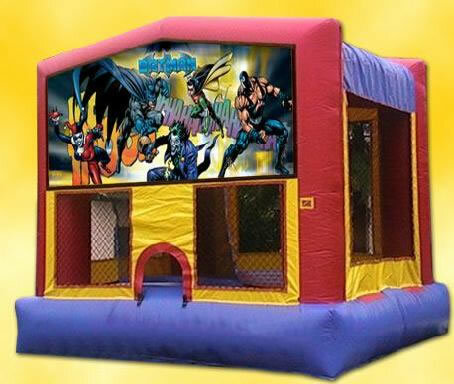 Below are just some of the jumpers we have in our inventory available for rent. 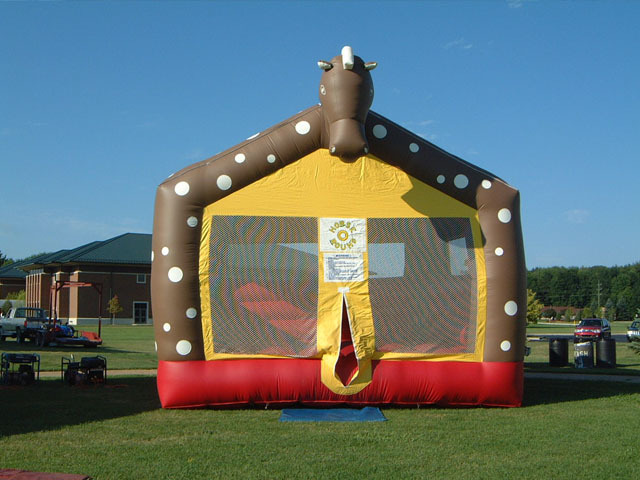 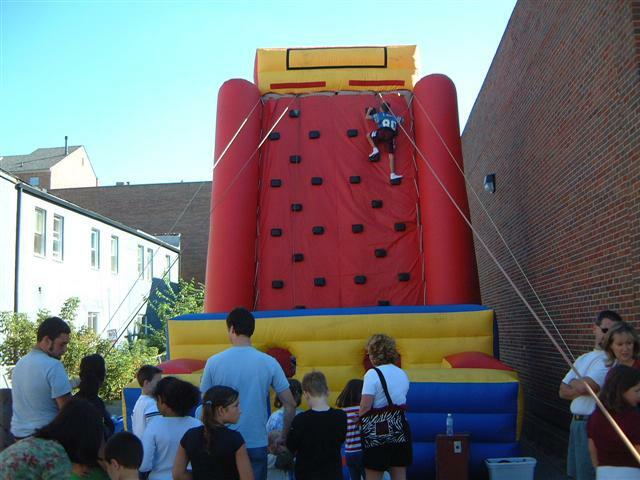 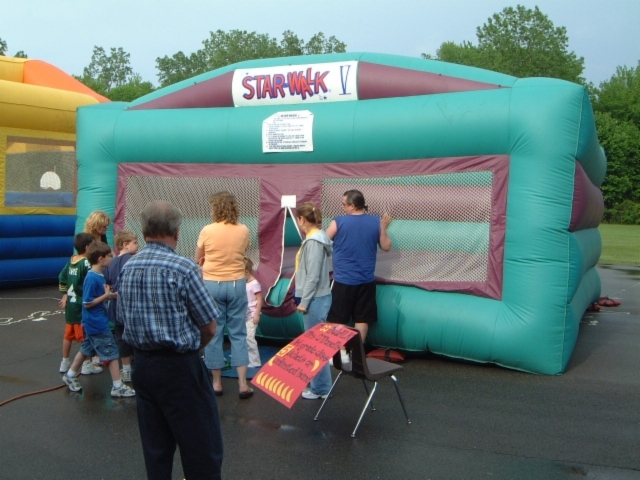 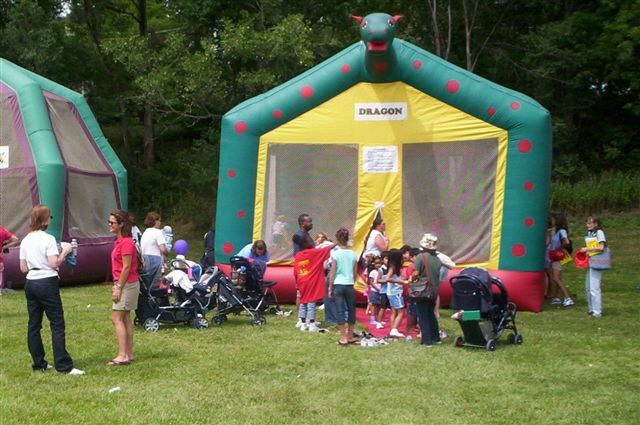 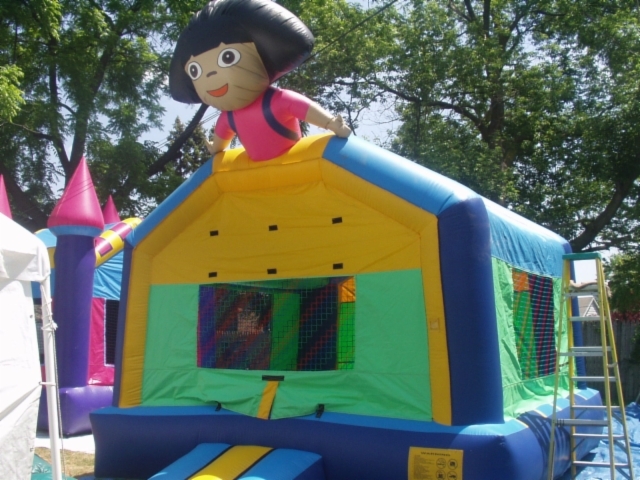 Give us a call to find out what is available for your next "Big Top" party! 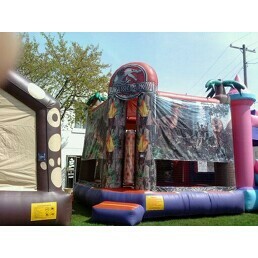 Call (586) 759-1600.